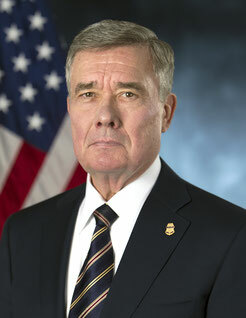 The above was the message given by R. Gil Kerlikowske, the U.S. Customs and Border Protection (CBP) Commissioner at this year’s U.S. Air Cargo Industry Affairs Summit which was held in Washington DC. He announced a new information and data transmission system with great impact for shippers. This, according to Kerlikowske should be the main aim of all concerned in ensuring the safe acceptance, storage and transport of air cargo. He stated that if the risk of misuse were to be better managed, then the need for eliminating risks would drop considerably. His message was also directed to certain U.S. members of congress whom he states are too bothered with a tunnel view fixation on a total elimination of risk instead of using the resources on hand to reduce risks. 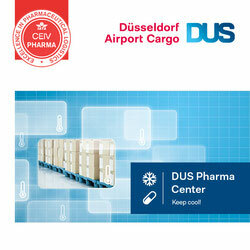 The Customs and Border Protection unit (CBP) carries a large responsibility within the USA and the complexity of ensuring secure air cargo and other methods of cargo transportation is enormous and in his view leaves it almost impossible to have a 100% “risk free” cargo security method. Assessing the risks in a better way and being able to use the manpower and IT resources available more effectively, would go a long way to reducing security loopholes in the long run. His presentation made it clear that he and his team need to be able to use resources and their know-how for risk management for such things as establishing a better method of gathering data on cargo shipments in a far more superior way. 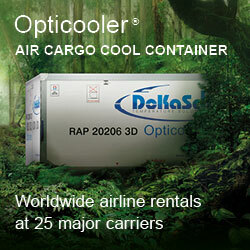 This enables them to focus their attention on what they see as the cargo, which has the highest risk factor. In order to accomplish the above, the CBP is introducing what they term as the Automated Commercial Environment (ACE) system which is planned to be in operation by the end of this year. The ACE is aimed at creating what Kerlikowske terms as a single window, whereby information and data on all import and export shipments must be reported solely by the shippers instead of the present system whereby data is fed in by various agencies, thereby not giving a clear overlook as far as assessing security is concerned. 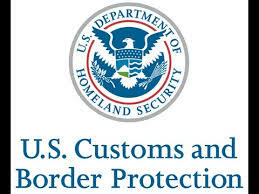 CBP believes that with this fully automated system in the future, that costs for shippers will drop considerably and more importantly, enable the CBP and other U.S. government agencies to gather and process information far quicker and thereby be in a better position to identify risk shipments and take them out of the transport chain. As with most good ideas, it’s putting them into action which counts. The United States CBP has quite some work ahead of them in order to convince shippers and agents to look seriously at their new approach to eliminating the risk factor. One has to wonder whether the EU government bodies responsible for cargo security are looking over CBP’s shoulder on this.